Compatible with Playstation virtual reality headset to play. 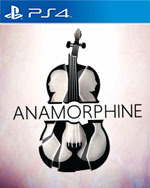 Explore the past as you resolve the present in Anamorphine, a surreal adventure of rendered emotions.Journey into the mind of the main character, a young man in denial. His subconscious is pushing him to face his past - or be consumed by it. The whole near-death experience sent me spiraling and to a very negative place. Knowing that my story could have ended like Elena’s is a sobering thought, and it helps me to feel stronger, knowing how that kind of decision would have impacted those closest to me. 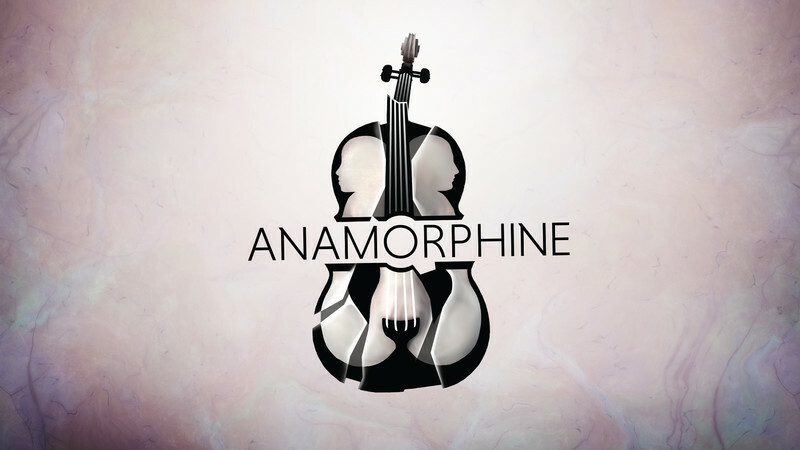 Anamorphine makes an important distinction by not only exploring the mental illness, but exploring the impacts that it has on those around you. Anamorphine is a beautiful narrative similar to a movie. Despite it being a game, it is not necessarily entertaining or fun, and I don’t think it chooses to be. 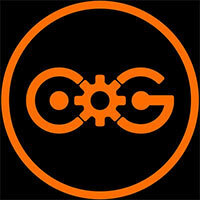 Artifact 5 creatively uses the gaming technology as a way to present a story in a visual manner. It is impressive and well developed, with characters you grow to understand and empathize with. While there are issues with the performance of the game, there is definitely room for growth and development for an even better experience. 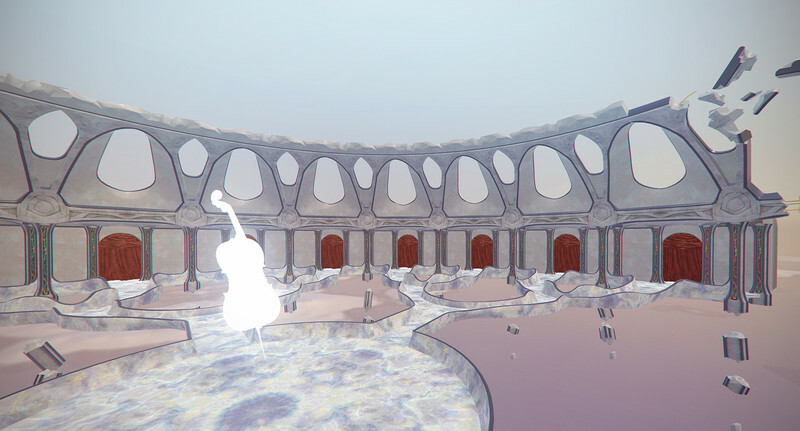 Anamorphine is a very unique walking simulator which explores very mature themes and has a very well presented intriguing story that successfully raises awareness of depression and the impact it can have on people’s lives. 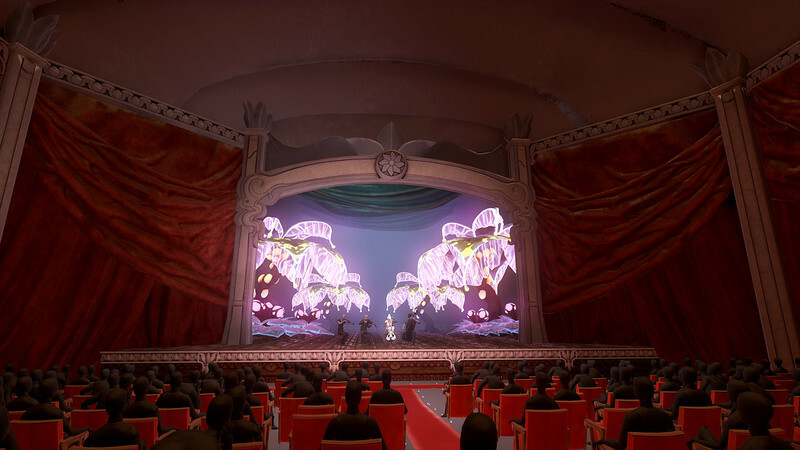 Although Anamorphine’s story is interesting, it ultimately fails to be a truly entertaining and fun experience due to the overwhelming amount of performance issues throughout. 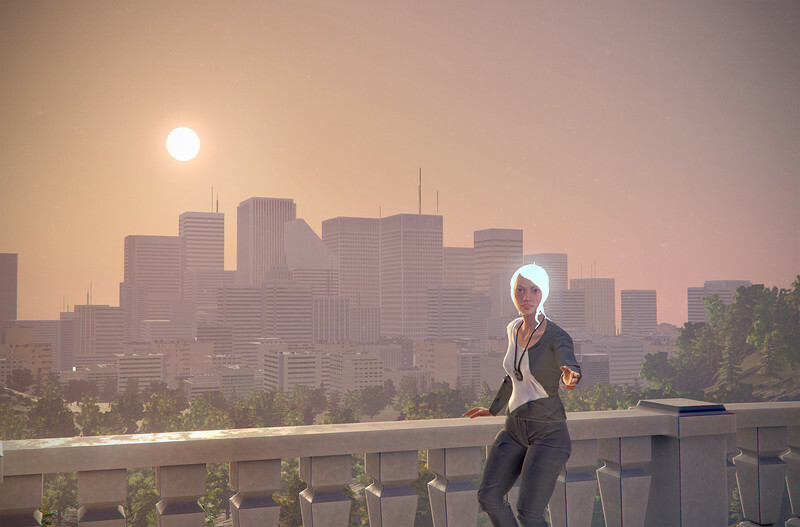 Although the game sadly doesn’t use mechanics to tell its story, it represents both the good and bad extremes of what only gaming can do: imbue an emotional tale through interactivity and be technically busted. While Anamorphine’s story is still worth seeing through, it’s a shame that its shoddy optimization tries to actively thwart its touching message at every turn. 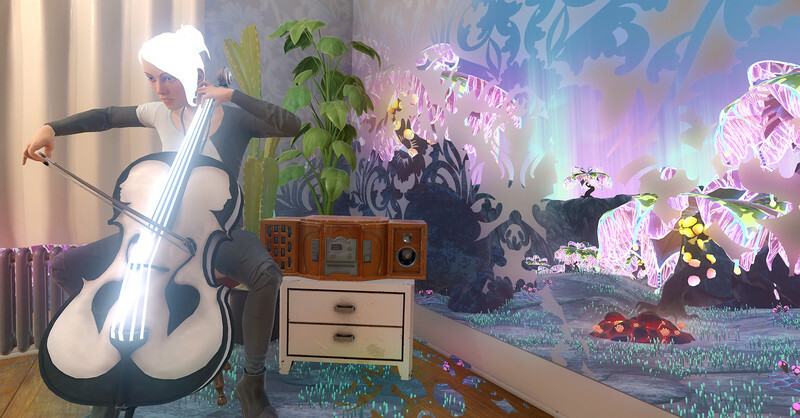 Anamorphine has a lot of technical and performance problems, but the outlying narrative finds its way through, delivering a poignant, deep exploration into loss and depression. The game's performance issues can't be ignored, but Elena's story will stick with you for a long, long time.